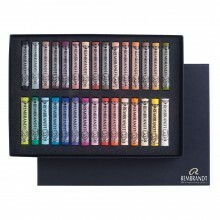 The ultimate and exclusive choice for professional artists. A legendary name for a range that is known for its superior and unparalleled quality. It has been developed through pure skill and artistic insight, and is based on the best raw materials. 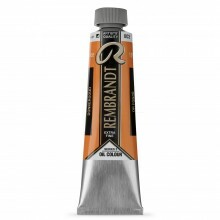 Rembrandt products can boast unique characteristics such as maximum fineness, lightfastness and durability.